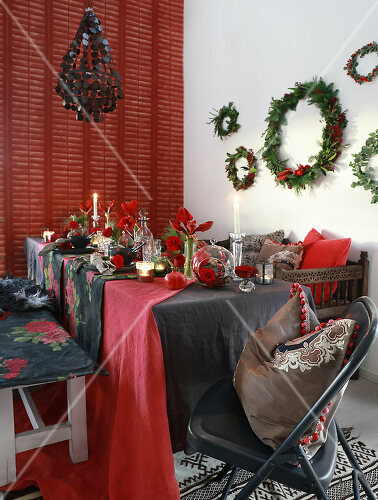 The Christmas table is set. 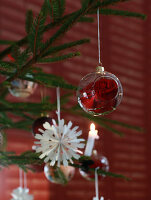 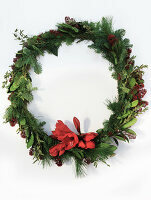 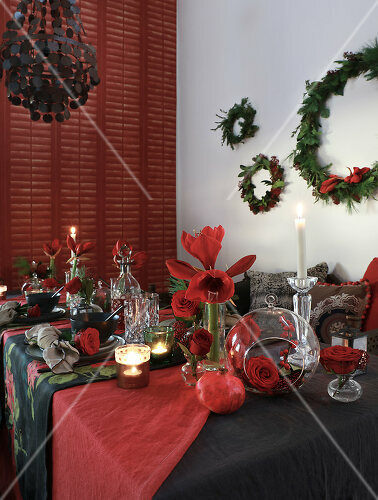 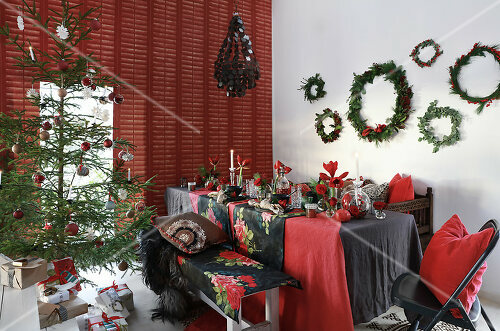 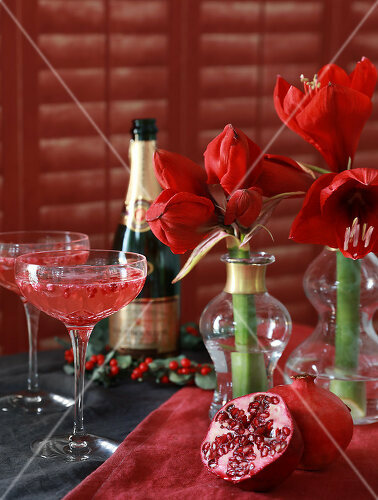 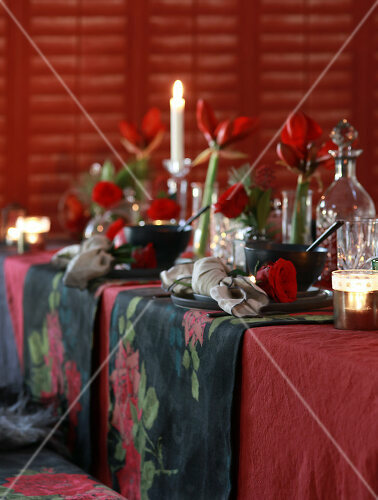 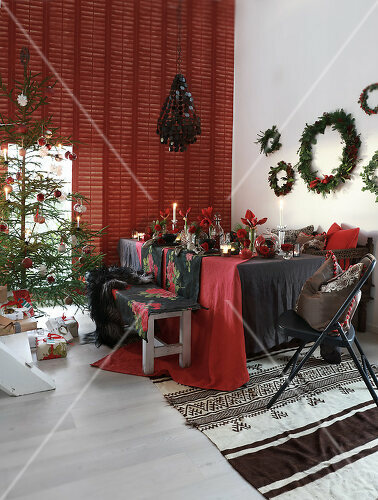 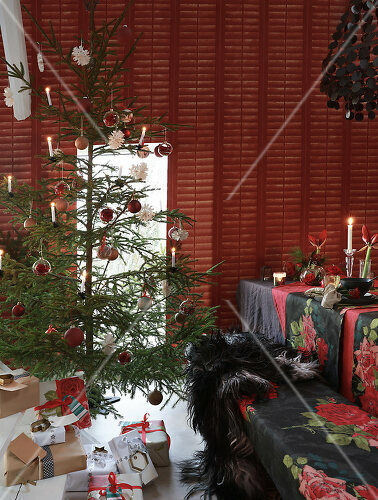 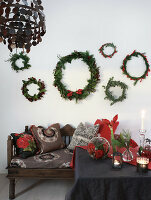 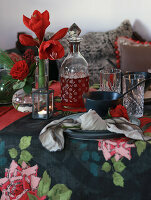 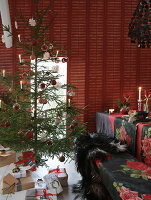 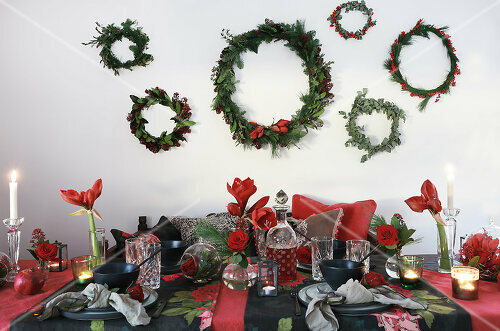 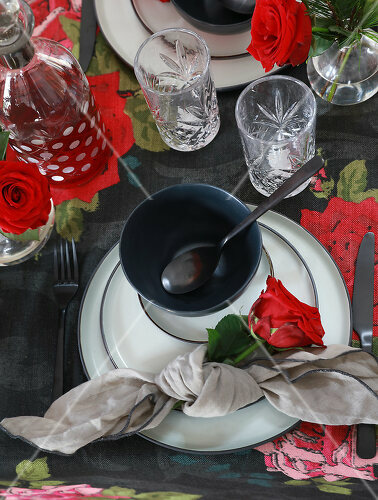 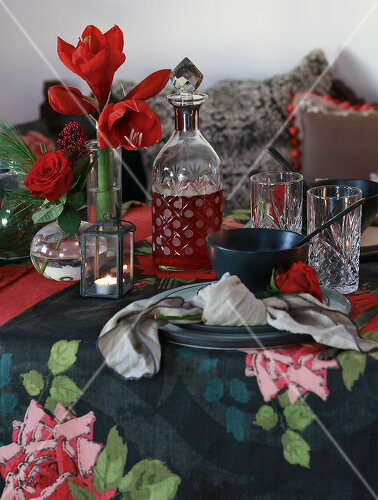 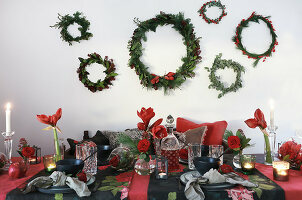 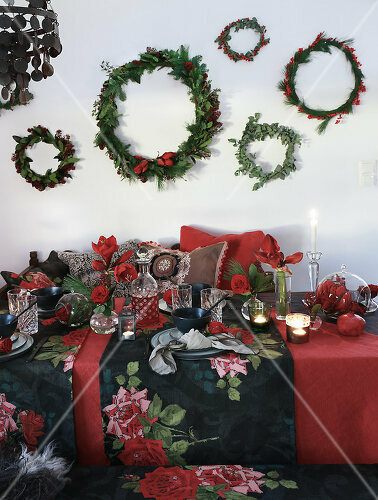 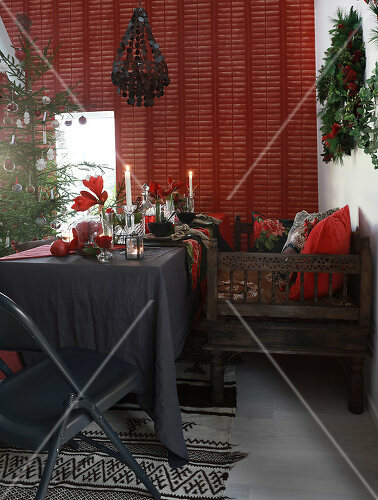 This year leave the poinsettias and blanket your table in the deep red pigment of a Christmas rose. 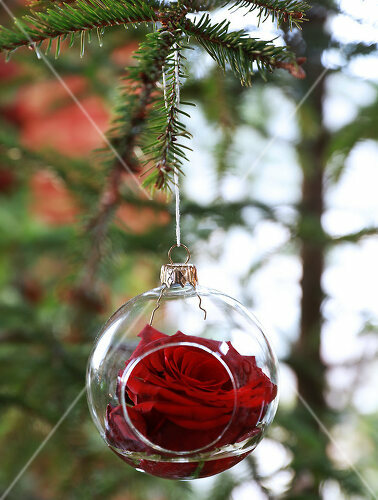 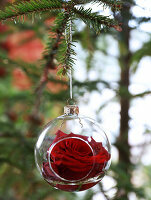 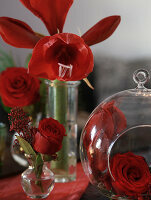 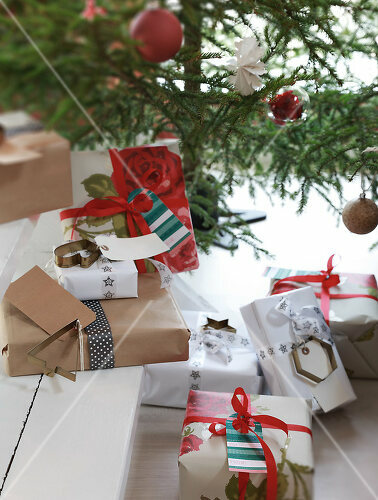 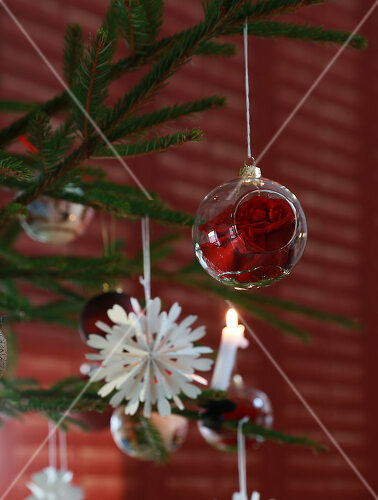 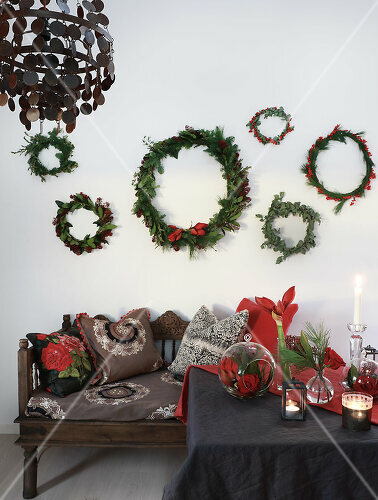 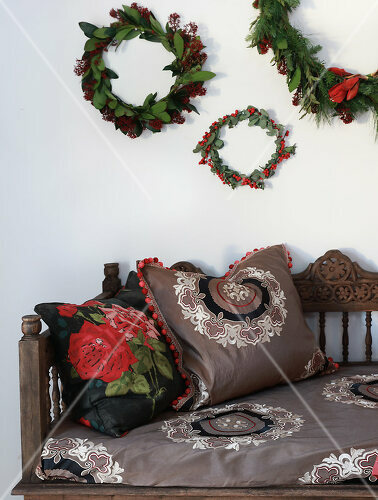 Let the rose become your yuletide red and make this season trendy, traditional and floral.